A line of special and aged grape brandies. A line of special and aged grape brandies. 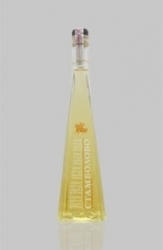 Distilled through traditional methods from carefully selected grapes grown in the region of Stambolovo, they reveal and uphold the local tradition in unique way.